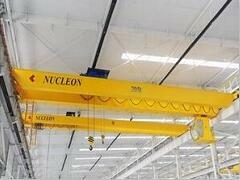 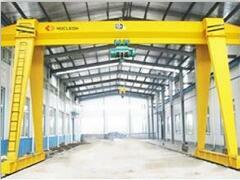 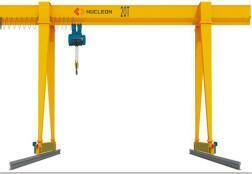 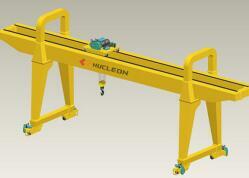 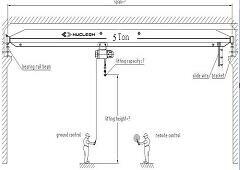 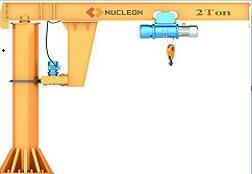 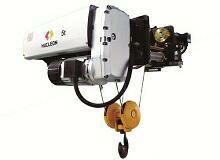 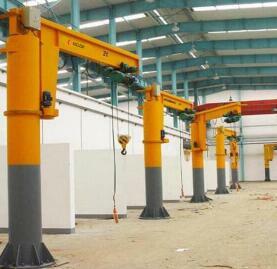 80 ton Double Girder EOT Crane Crane factory productivity confines the quality of the double girder EOT crane. 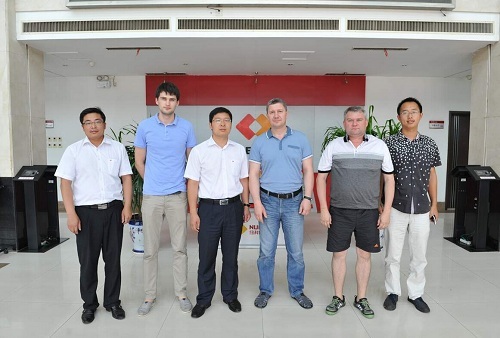 For ton double girder EOT crane, the Russian customer visited our crane factory, which satisfied them beyond expectation. 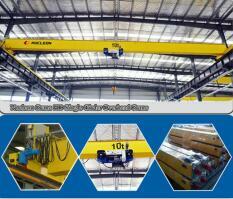 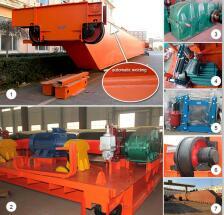 Visit the crane factory with the Russian customer now.